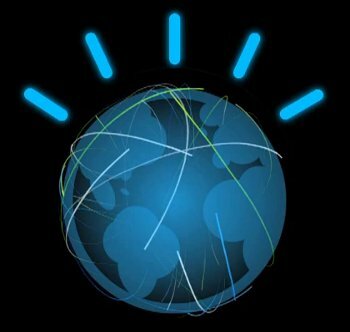 In 2011 the IBM system Watson won the Jeopardy! competition against former winners. It uses the processing of deep knowledge. Now the system is to be used to help in the diagnosis of rare diseases.